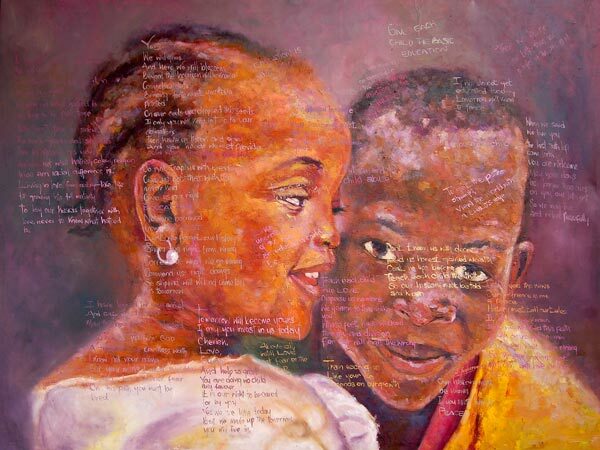 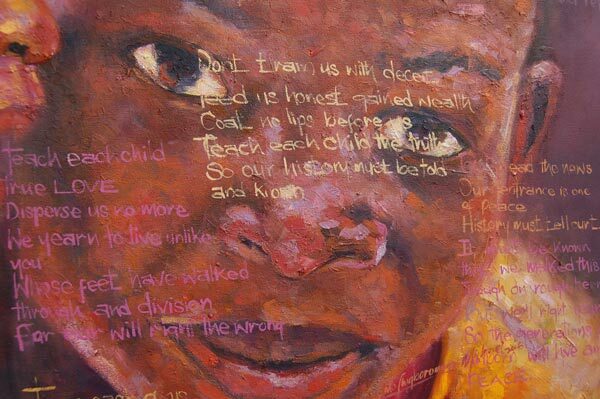 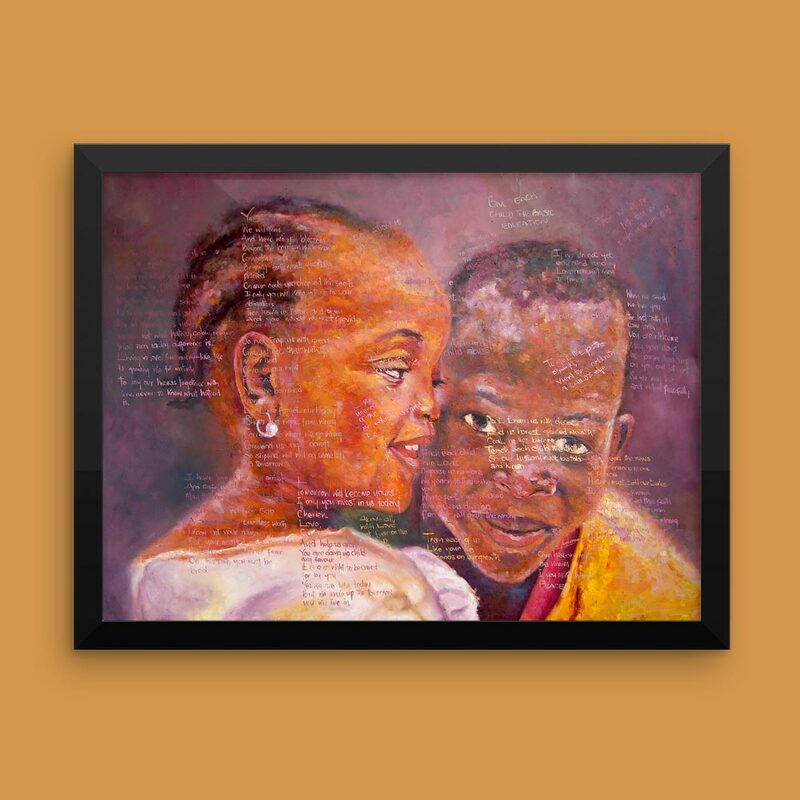 Inspirational art and poetry exploring the many facets of African family dynamics by Nigerian artist Imo Chigboromogu. 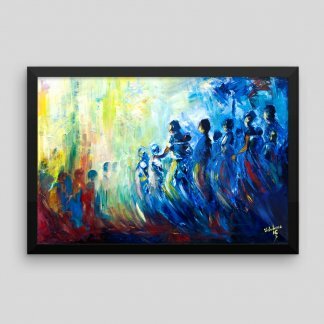 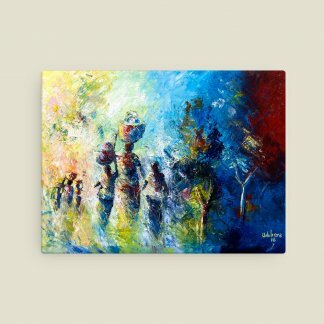 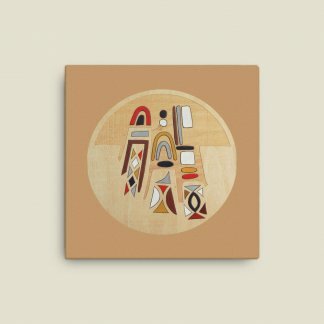 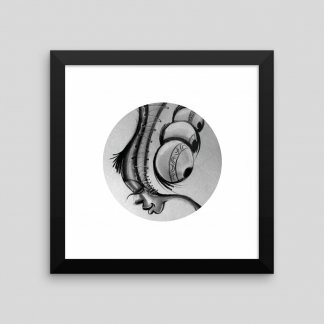 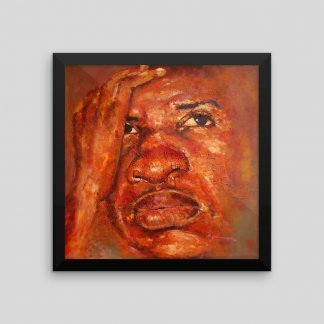 Framed or canvas art print. 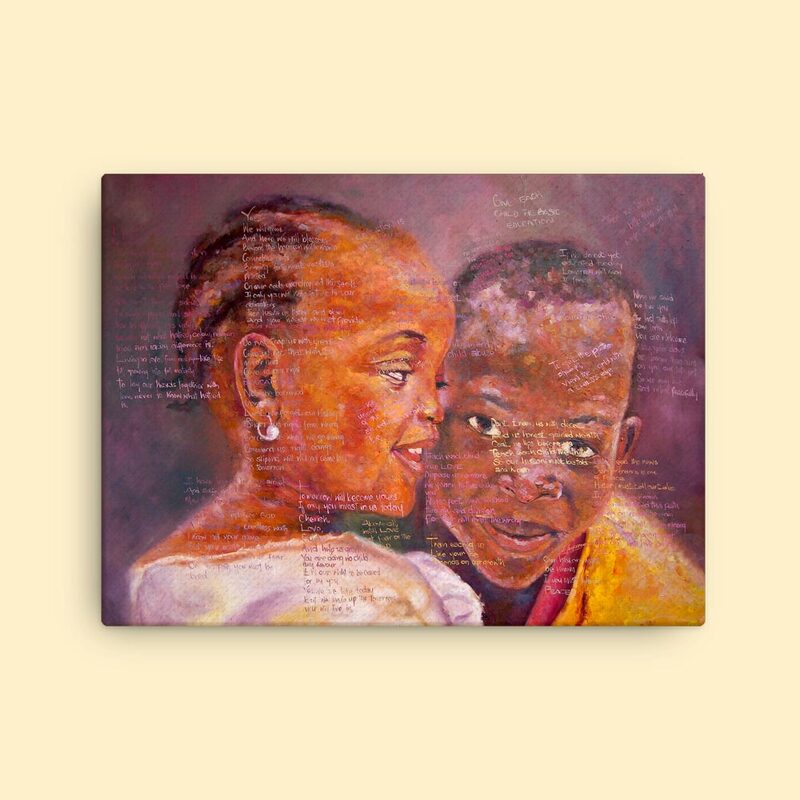 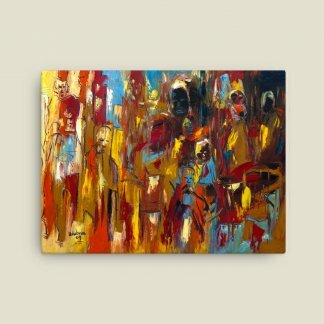 “Tha Shade II” Inspirational art and poetry exploring the many facets of African family dynamics. 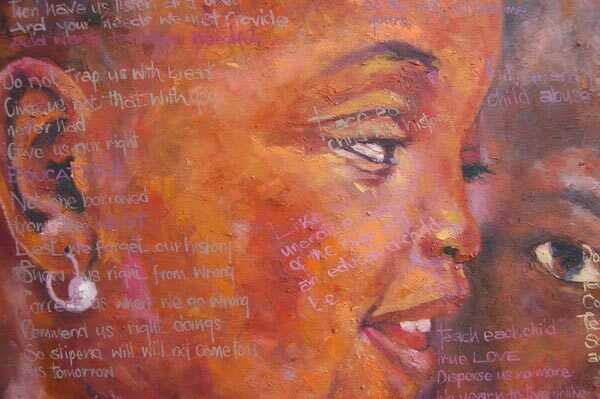 “Tha Shade” explores the potential for children growing up to become the shade under which parents rest.